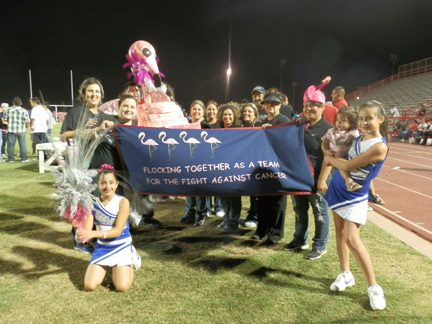 Grulla Elementary students and staff members participated in the Rio Grande City Relay For Life an event sponsored by the American Cancer Society. The school won First Place in the Spirit Stick Contest and First Place in the Car Decorating Contest. The Dazzlers Dance Team and Stars Cheerleaders participated in performing for the audience. We would like to thank everyone that participated.